Erik Hohengasser started attending Christ Community Church in 2006 with his wife, Laura. 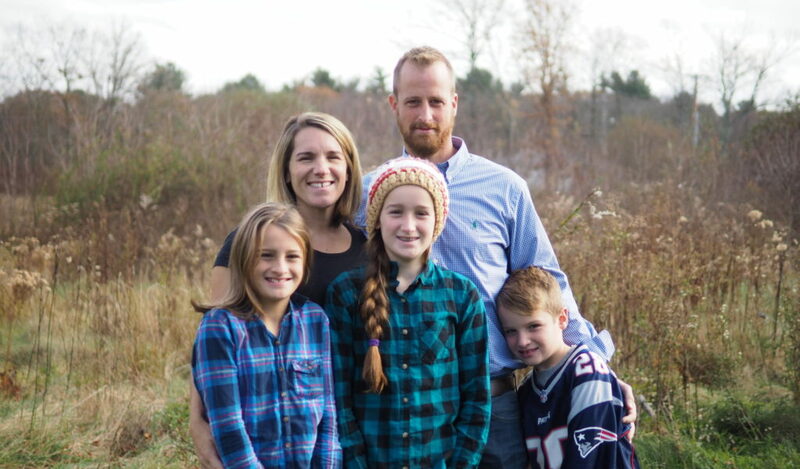 Erik and Laura have been married for 14 years and have three children, Avery (12), Adison (10) and Andrew (7). He and Laura currently reside in West Bridgewater, not far from where they both grew up. Erik has been blessed to serve in various ministries throughout the years, including high school youth ministry, the missions committee, heading up a small group, and leading mission teams to Guatemala. Erik is a Master Electrician by trade and currently works as the Operations Manager for NorthEast Electrical Systems, Inc. in Bridgewater.